NEVER LOSE CUSTOMERS BECAUSE THEY CAN'T FIND YOUR PRODUCT! 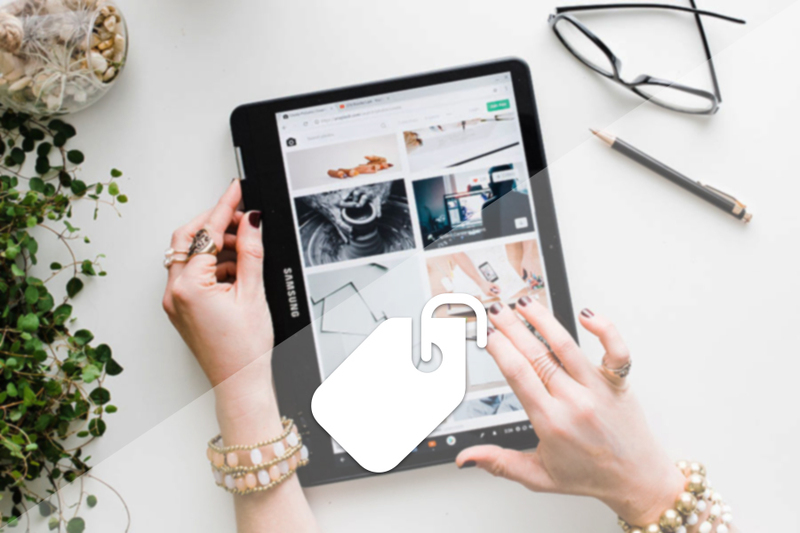 Autotagger is here to help you increase sales by allowing your customer to easily find in your store the products they desire. 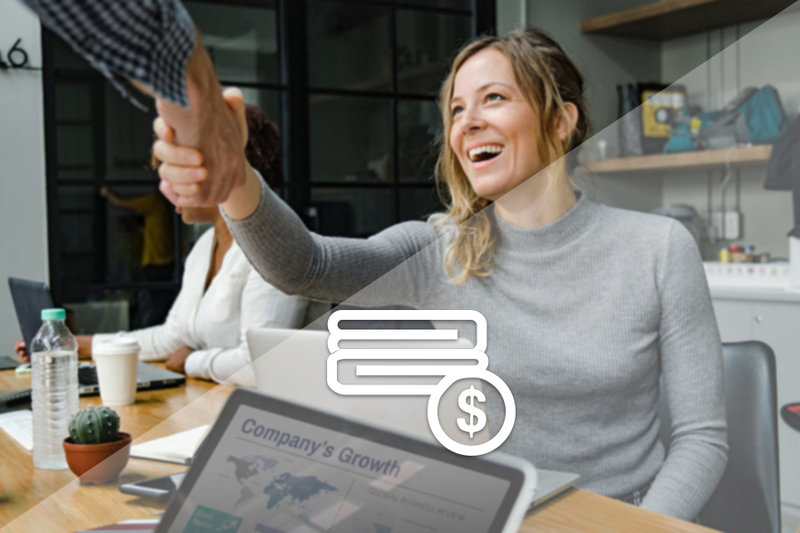 Never miss another opportunity to convert a sale!It is simple and smart: you run the plug-in just once and watch the AI-backed system do the magic for you! 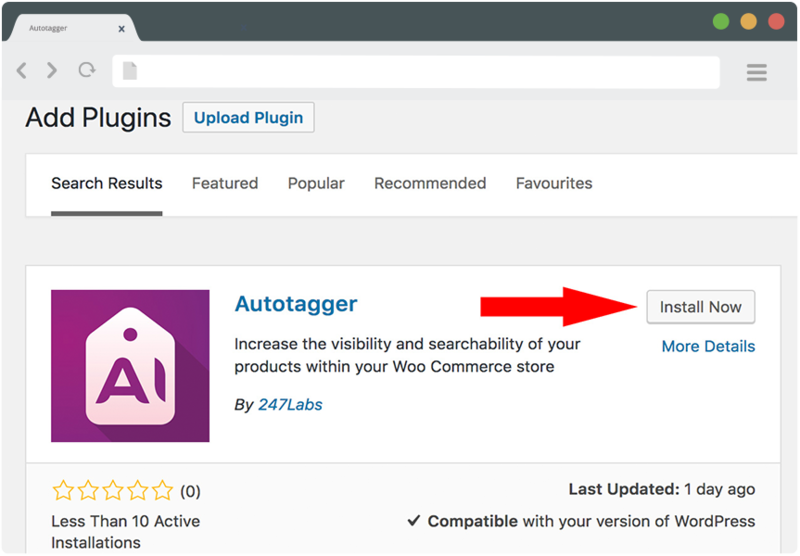 Autotagger is a WordPress (and soon, Shopify) plug-in that automatically tags and classifies all of your products using image recognition. Our plug-in is developed using cutting-edge AI technology to provide accurate and meaningful tags based on your products' attributes. 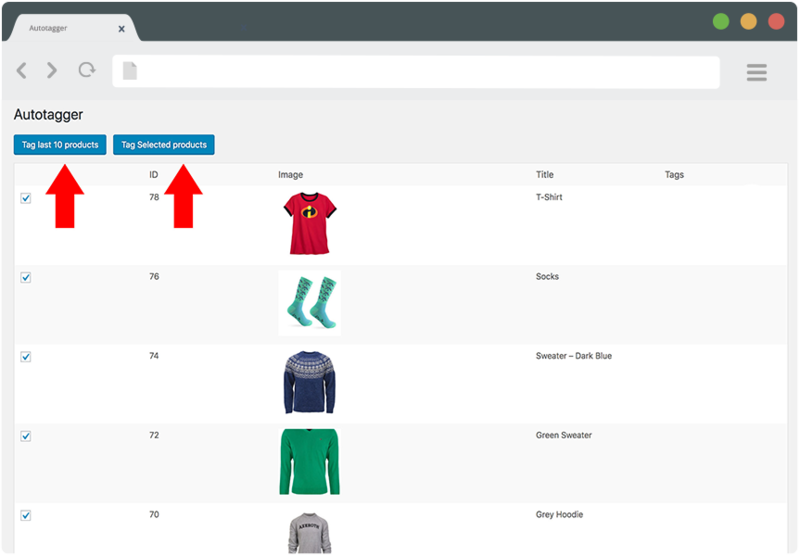 Forget about the effort and time spent to manually tag every and each product of your store! 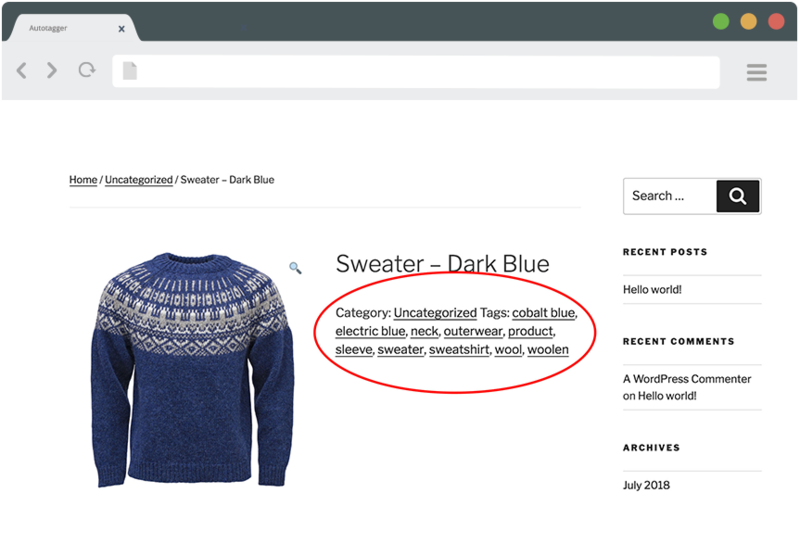 With Autotagger, all of your products will be tagged with multiple accurate words that your customer does use to search for your product! Forget about tedious and time-consuming manual tagging. Use your time for more urgent tasks. Add multiple meaningful and descriptive tags to your product with just one click. Customers will be able to find the products they look for and purchase it. Simple as it sounds! Create an account to get an API key. Simply follow this link. Open WordPress admin panel and go to the Plugins menu. Activate the plugin by adding an API code on the plugin Settings page. You are ready to tag the products! Activate the plugin adding an API code on the plugin Settings page. 3. 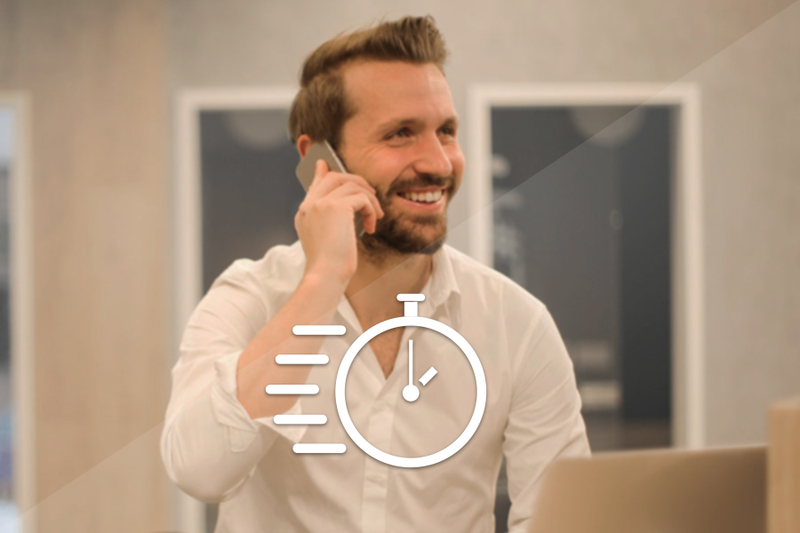 Save time and increase your sales! Choose whether products tags will be displayed or not on a Product detailed page. To change it go to the Products Settings page. We're more than happy to hear from you!